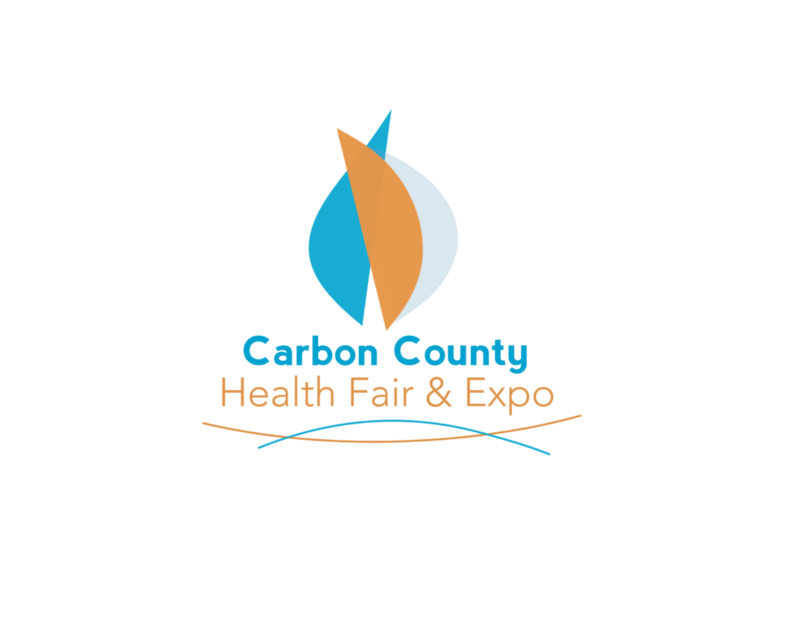 On Saturday, January 12 the Carbon County Health Fair and Expo took place at the Roosevelt Center. The event featured 37 vendors representing a wide variety of health, safety and wellness services, and drew in over 100 people from across the community! Those attending were able to receive a free cholesterol and glucose screening, flu shot and blood pressure measurement as well as participate in fitness, yoga, Qigong and Tai Chi demonstrations. Vendors shared information about the health and wellness services our community has to offer! The event was hosted by The Red Lodge Area Community Foundation in partnership with Billings Clinic, Riverstone Health and Community Care.